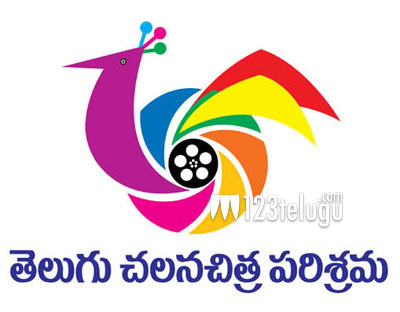 A number of Telugu film stars, politicians and cultural figures will descend on the US city of Dallas a few days from now, to attend a grand cultural festival that is being organised in the city for the memorial day weekend. Actors, actresses and directors will be present at the venue. Harish Shankar, Kodanda Rami Reddy, 30 Years Prithvi, Nitya Menon, Hamsa Nandini, Siya, Tejaswi and Sampoornesh Babu are some of the attendees who will be a part of the event. The event is being organised by NATA and it will be held from the 27th – 29th May.